Add the joy and love of music to your child’s life! 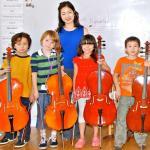 InterPlay provides group classes for all levels, from the beginner to the advanced young string player, in a stimulating environment focusing on the needs of each individual child, the importance of note-reading, and nurturing the excitement of playing a string instrument can bring. 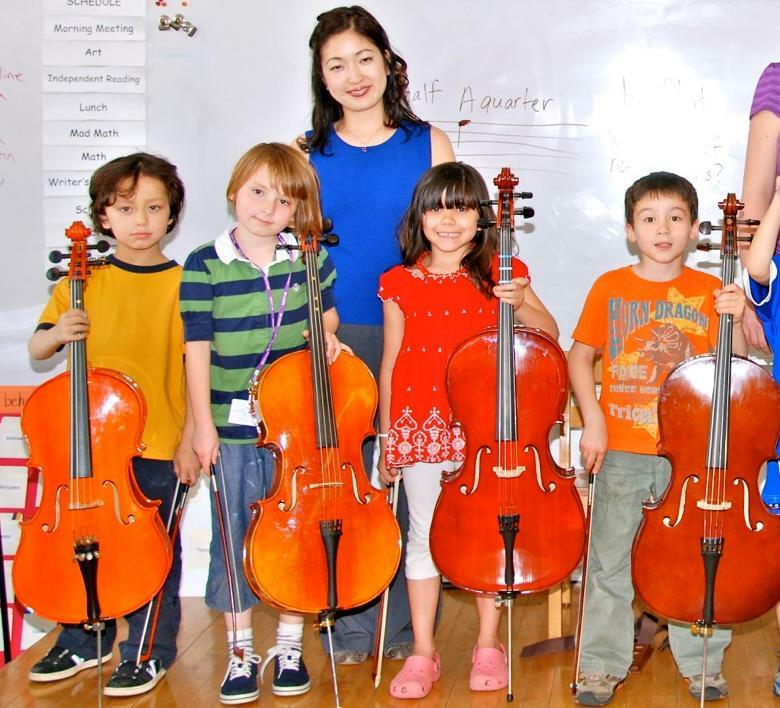 Special scholarships available for those interested in cello group classes. Repertoire for duos to quintets, for string and piano groups. Advanced Classes require a minimum of 2 full years of InterPlay or equivalent private instruction. Special exceptions may apply. (*Chamber music by invitation/audition ONLY; contact cellodeco@gmail.com for details.) Our faculty has a great range of teaching experience (NY Youth Symphony, Lucy Moses, Point CounterPoint, New York Summer Music Festival, Blue Mountain Festival) and are some of the top performers in the city, performing at Lincoln Center and Carnegie Hall. Importance is put on learning fundamental skills of playing with others, historical awareness of the music, and sight-reading. Larger ensemble pieces are also explored to enhance sight-reading skills. Performance opportunities and masterclasses are available for the advanced chamber music classes.